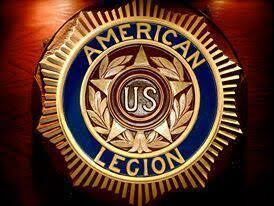 American Legion and ( Veterans of Foreign Wars) Easter Egg Hunt on Saturday April 13th, 1-4 pm. Egg hunts for kids and adults, Bunny Hop Cake Walk, Mini Golf and much more! Bike Night – Battle of the Bikes Wednesday, April 17th complete with competition and prizes. $10 entry for competition and music. 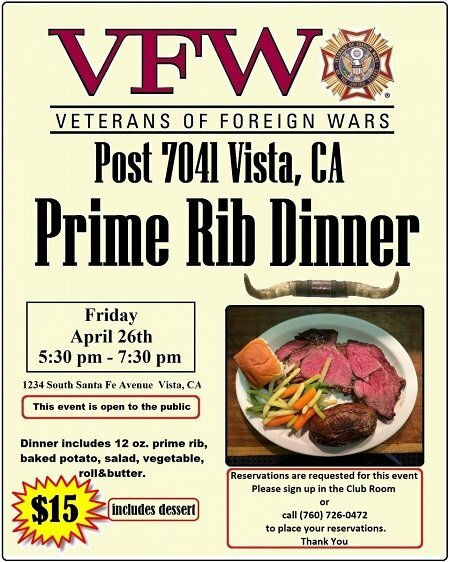 VFW Prime Rib Dinner Friday, April 26th 5:30 to 7:30 $15 includes dessert. Kentucky Derby Saturday May 4th – Horse races 1:oo to 3:00 pm; spiral sliced ham sandwich, coleslaw, potato salad $6 per plate.